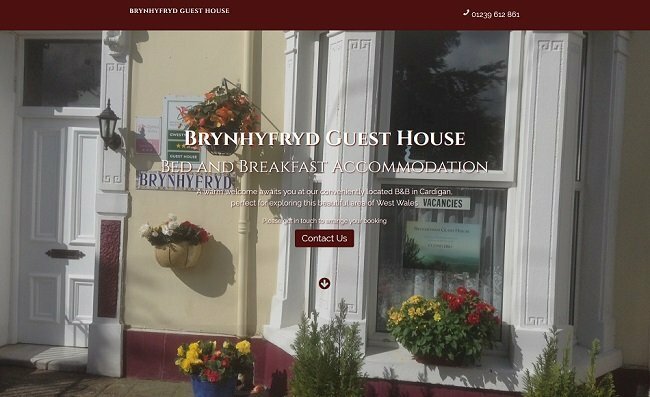 This lovely B&B in Cardigan needed an online presence as a point of contact for potential customers. A modern look on one page was all that was required to show the B&B facilities & what the local area had to offer. With large images again being the enemy of page speed we have lost some points on our score. The large Google map at the bottom of the page showing the location of the B&B also adversely affects this. Unfortunately there is little that can be done about resources loaded from other domains. All things considered we are very happy to get 89%!